Look no farther! This amazing beauty has been completely re-modeled and is ready for a new owner. Start the new year here on this quiet little Culdesac, out of the way, but close to everything. 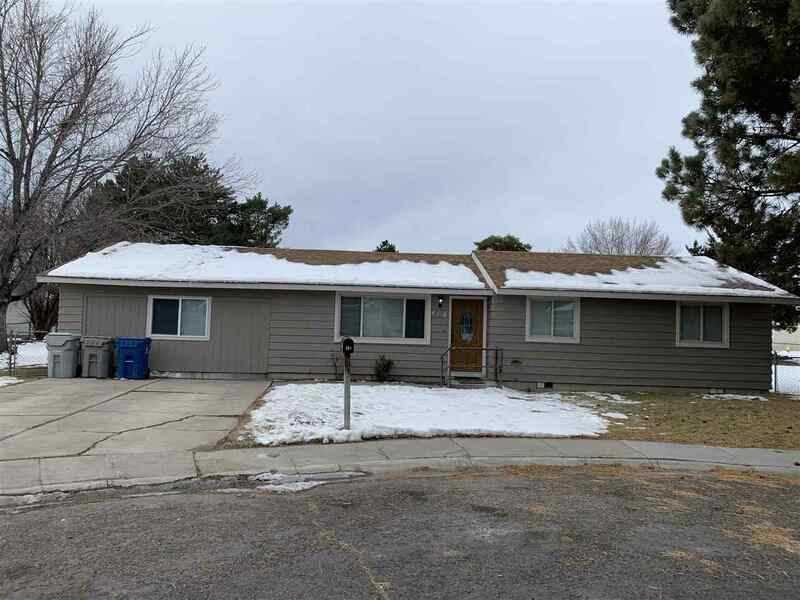 Enjoy a large, fenced yard and a home that offers living room, office, and bonus room for all of your activities, plus three bedrooms and two baths. Also included; RV parking with power and water! So much greatness at such a great price! !